(Nanowerk News) All eyes are on ESA’s spaceplane to showcase reentry technologies after its unconventional launch on a Vega rocket this November. 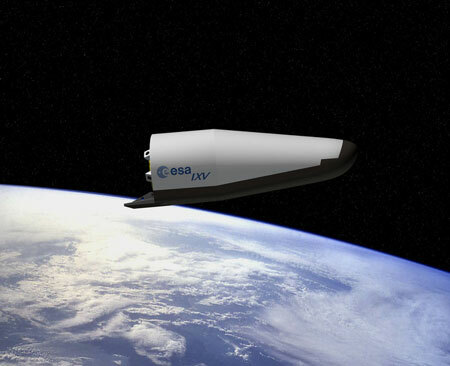 Artist impression of ESA's Intermediate eXperimental Vehicle (IXV). ESA’s Intermediate eXperimental Vehicle, IXV, has 300 sensors that will gather data during its suborbital path back to Earth.